Breakfast offered to children when parents have breakfast extra. - Stay until November 5, 2018 (last return). 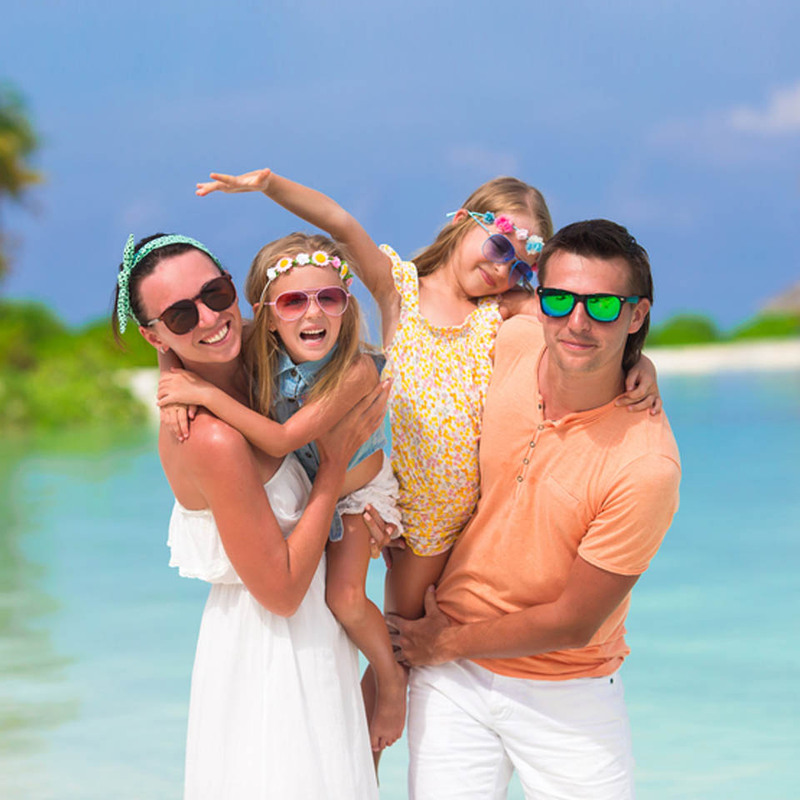 - This offer applies only to families staying in the hotel. The hotel reserves the right to charge the retail price in case customers would be couples or single.